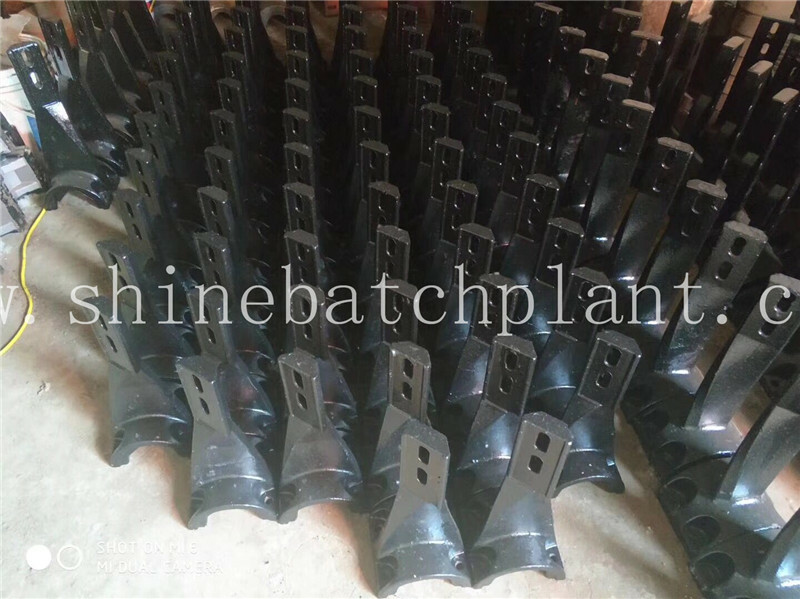 Concrete Batching Plant accessories is a very important part of the Concrete Mixing Plant . 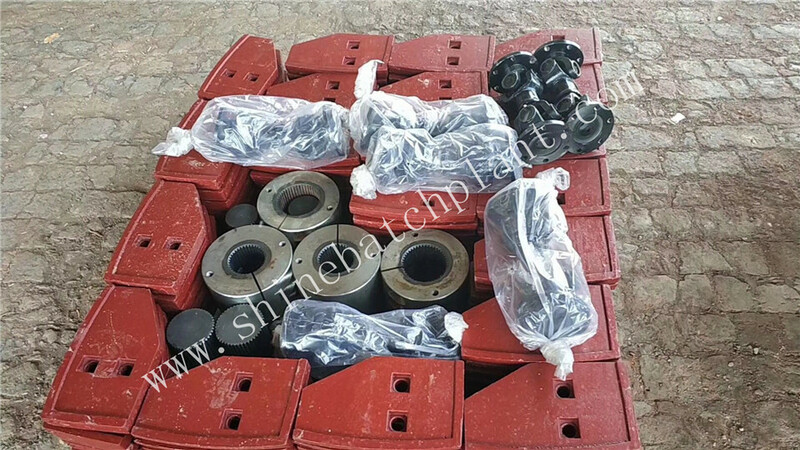 sufficient and in time Concrete Plant Spare Parts supply is necessary support for the concrete Batching Plant users. 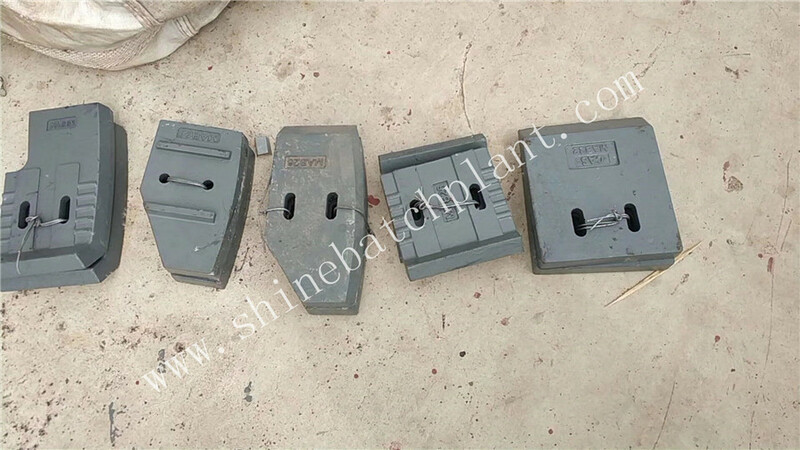 Only the in time and sufficient supply of spare parts can ensure the high efficiency of the concrete batching plant . 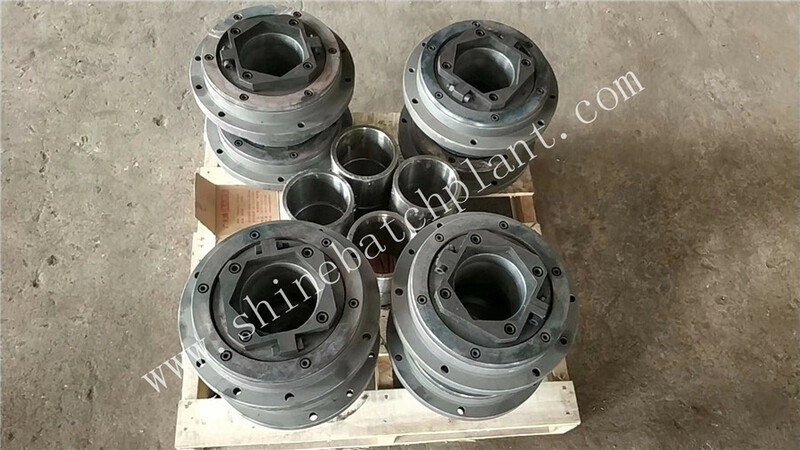 Shine Machinery can supply new and old customers sufficient concrete batch plant spare parts and accessories in time . 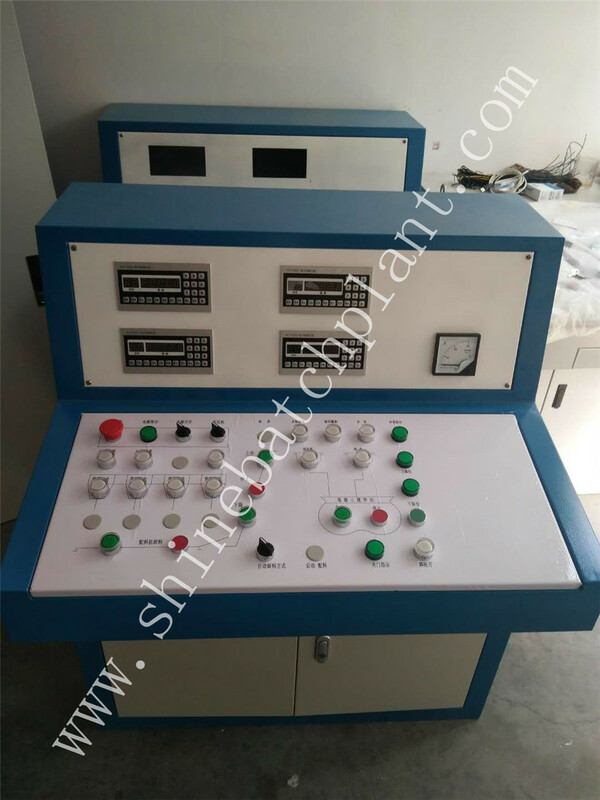 solve worries for the concrete batch plant users . except for spare parts . 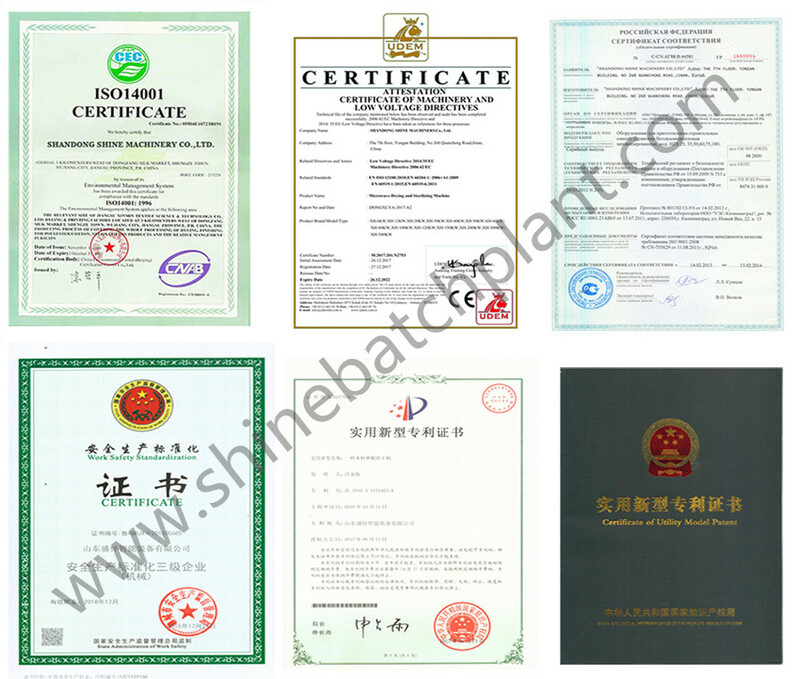 Shine Machinery also can supply Concrete Plant control system and Concrete Plant Transform project . we have strong and professional engineer terms to serve our customers . Looking for ideal Concrete Bathing Plant Accessories Manufacturer & supplier ? We have a wide selection at great prices to help you get creative. 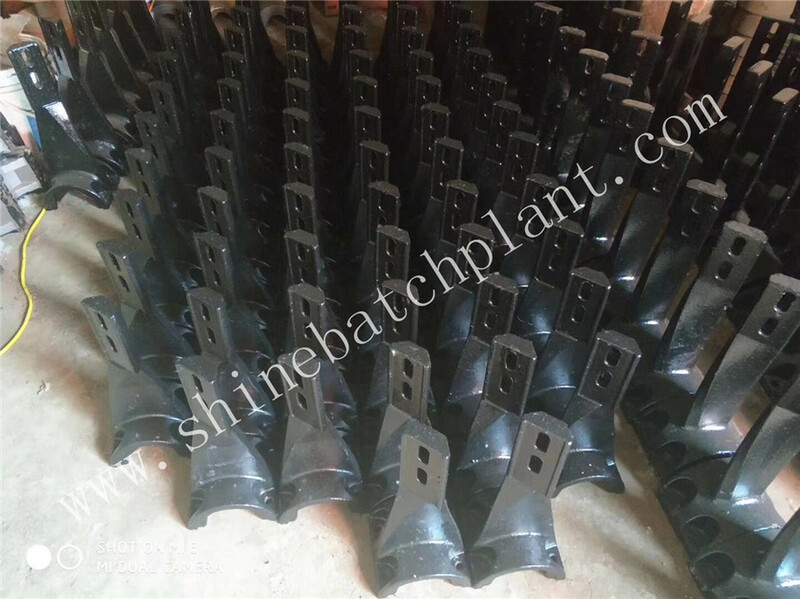 All the Concrete Mixing Plant Accessories are quality guaranteed. 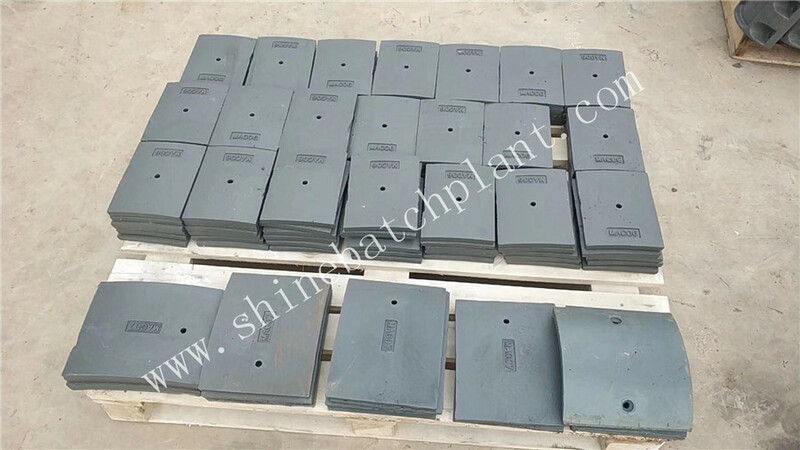 We are China Origin Factory of Concrete Plant Accessories. If you have any question, please feel free to contact us.